Two Toronto city councillors (Glenn De Baeremaeker and Kristyn Wong-Tam ) are proposing to ban the serving of shark fin’s in Toronto restaurants. Shark Fins and particularly Shark Fin soup are a delicacy in Chinese cuisine. 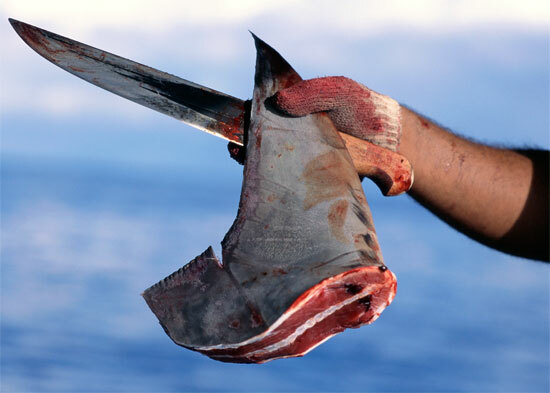 Every year 10’s of millions of sharks die needlessly because of finning. Fisherman cop off the shark’s fins and throw the still living shark back into the sea. With this severe injury, the shark’s then starve to death, are eaten alive by other fish, or drown.